Exclusive to Heal's, Flute is a simple table and floor lamp collection which can be paired with a multitude of fabric shades to create a distinguished look. 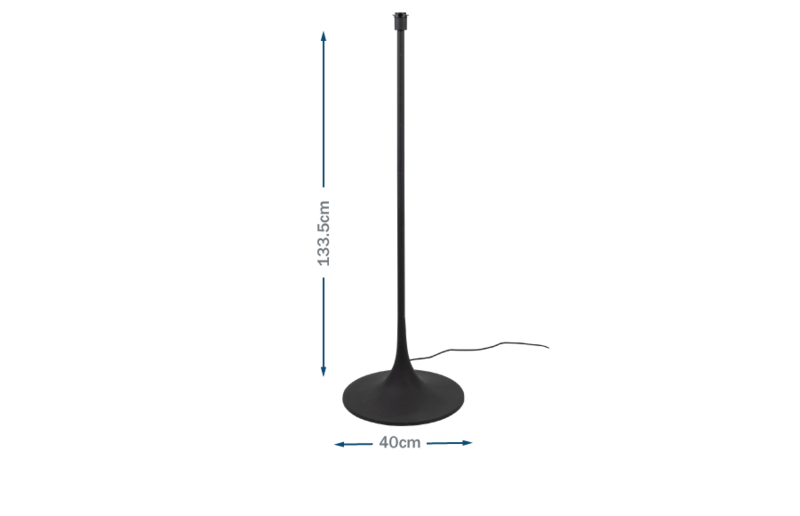 This Flute floor lamp base is well designed and stylish, with a contemporary sandblasted black finish and wide plinth base. 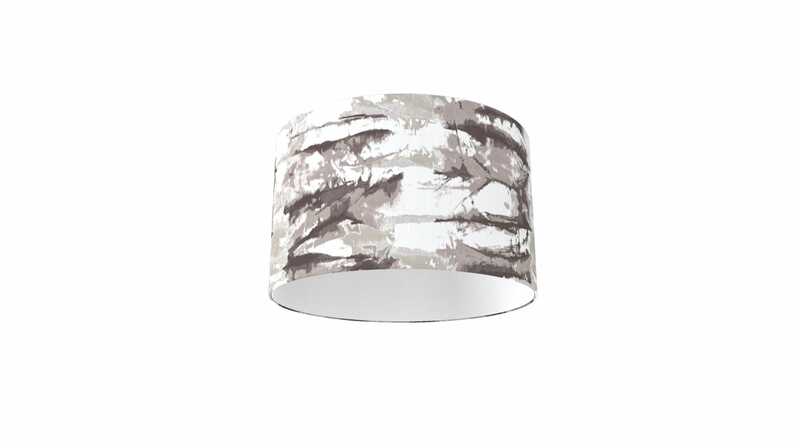 Create your own look by pairing this base with one of our bespoke lampshades. Well designed with a contemporary sand blasted black finish and wide base. Pair with a multitude of fabric shades from our mix and match collection. Please note: The base does not come with a shade.